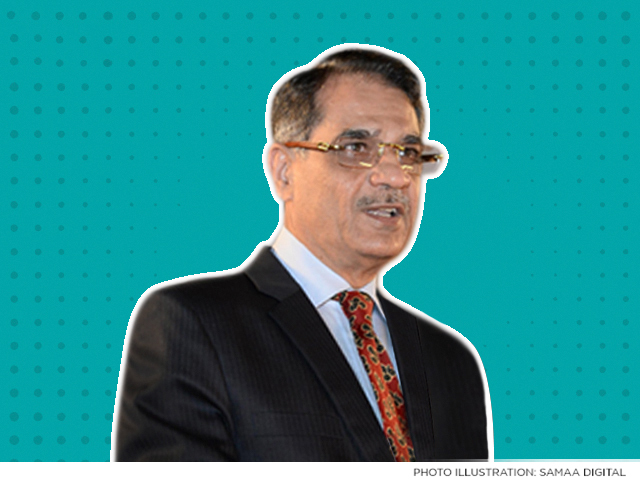 Chief Justice Saqib Nisar has said that if looted money stashed abroad is recovered and deposited in the dam fund, they will not have to ask for money anymore. He lamented that people had sent their illegal gains abroad while speaking in Manchester, UK. The top judge is in the UK to raise funds for the Supreme Court’s Diamer-Bhasha and Mohmand Dam Fund. The money that belongs to the people of Pakistan must be deposited in the dam fund, he urged, adding that they will be held accountable if it is not given voluntarily. He lamented that a lot of big names had donated very small amounts to the dam fund. He added that people who had looted a lot of money from the country had failed to donate a single rupee. He said an accounting will be taken of everyone’s wealth and how they accumulated it. We began the dam fund after seeing the people’s passion, said Justice Nisar. It is unfortunate that we did not value water, he added. They will set up plants to treat seawater, he announced.